Chiropractors use a variety of manipulations to treat people by aligning their spine and typically perform a physical exam during the first visit which also entails discussion of health history. The chiropractor uses his or her hands to manipulate the spine joint which allows the joint to move in a normal manner. 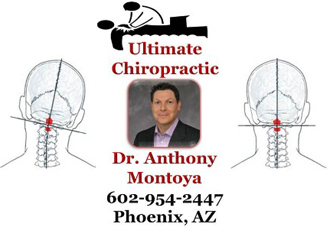 This often reduce pain and inflammation according to Dr. Anthony Montoya, a Phoenix Chiropractor specializing in the Blair Treatment Procedure.